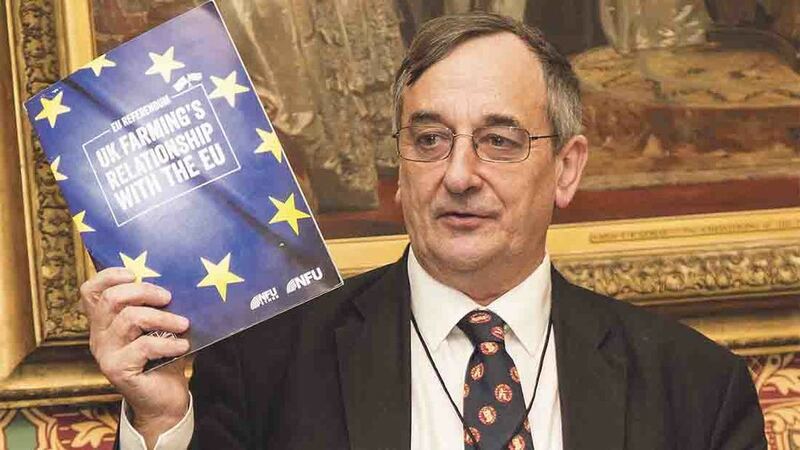 The Farmers’ Union of Wales has used its election manifesto to remind politicians not to ‘mislead’ farmers about the possibility of them being paid for delivering environmental benefits after Brexit. Farming Minister George Eustice has repeatedly told MPs he wants to move away from subsidy and use the money spent on direct payments to incentivise farmers to deliver public goods, but World Trade Organisation (WTO) rules only allow for compensation in this area. The WTO forbids agri-environment schemes from directly providing income for farmers. They can only be paid for the extra costs or loss of income involved in complying with Government programmes. Any net financial benefits for farmers participating in these schemes should, under the rules, be inadvertent. 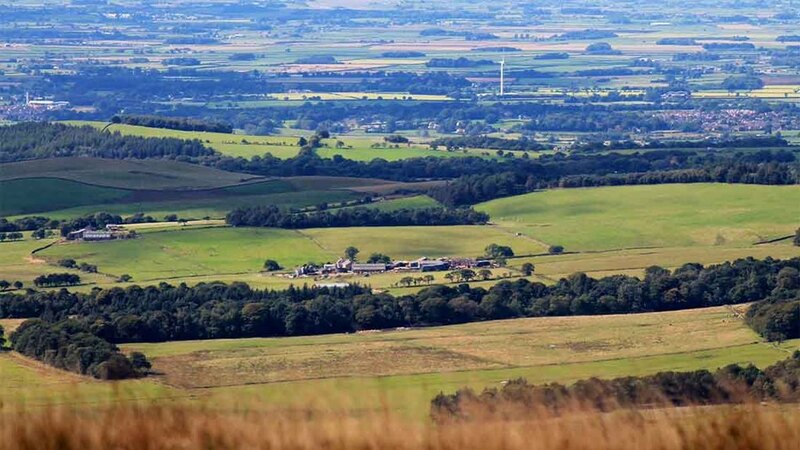 FUW head of policy Nick Fenwick said: “The principle of paying farmers for delivering environmental benefits is something few would argue against. “During the last CAP negotiations we had numerous discussions with EU officials and politicians about ways to do this without contravening WTO rules, but those rules are very black and white. “As we prepare to replace the EU’s CAP, we need to look at all possible options, including novel ways of implementing agri-environmental schemes which are WTO-compliant. Mr Fenwick called on a future UK Government to undertake detailed modelling of any proposals in this area. He claimed serious damage could be inflicted on the rural economy if billions of pounds which are currently used to sustain businesses were moved to a budget which could only be used to pay expenses incurred following environmental work. “Unless some incredibly creative options are offered, and/or WTO rules flouted, agri-environment payments cannot begin to replace Welsh farm incomes”, the FUW said. The EU Referendum took place on Thursday, June 23 and the nation voted to leave the European Union.